This month we celebrate MLK Jr. and other freedom fighters, whose struggles made possible the many economic, political and social changes for a democratic society. You’ll find these books and others titles on the Recommended Reading list Book Shelf and in the library collection. Subjects: Sikhs — Civil rights — United States. 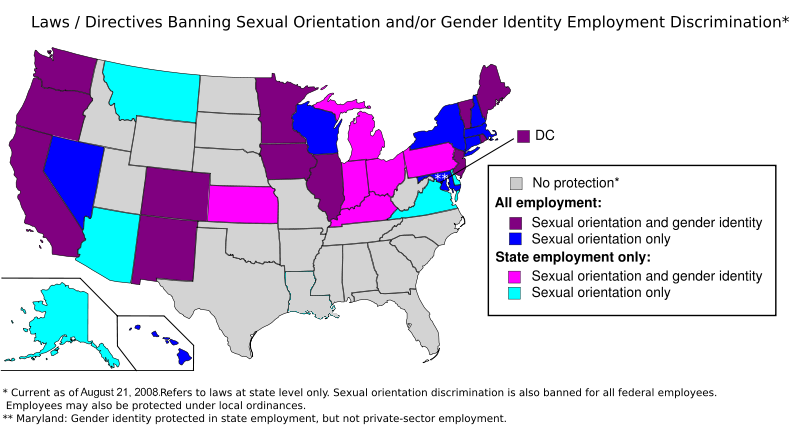 Discrimination — Law and legislation — United States. Minorities — Legal status, laws, etc. — United States. Terrorism — Prevention — Law and legislation — United States. September 11 Terrorist Attacks, 2001. 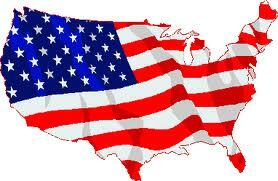 Terrorism — United States — Prevention. Subjects: African Americans — Civil rights. African Americans — Civil rights — Moral and ethical aspects. Civil rights movements — United States — History — 20th century. Civil rights movements — Moral and ethical aspects — United States. Author: Houck, Davis W. Dixon, David E.
Subjects: Civil rights movements — United States — History — 20th century — Sources. Women civil rights workers — United States — History — 20th century — Sources. African Americans — Civil rights — History — 20th century — Sources. African American women civil rights workers — History — 20th century — Sources. Women civil rights workers — United States — Biography. African American women civil rights workers — Biography. Women — United States — History — 20th century — Sources. United States — Race relations — Sources. Subjects: Civil rights — Religious aspects — Christianity. Civil rights movements — United States — History — 20th century. Seventh-Day Adventists — Political activity. Christianity and politics — Seventh-Day Adventists. Seventh-Day Adventists — Doctrines. Subjects: Civil rights — United States — History. Author: Gutierrez, Margo Gutierrez, Margo Meier, Matt S.
Subjects: Mexican Americans — Civil rights — History — 20th century — Encyclopedias. 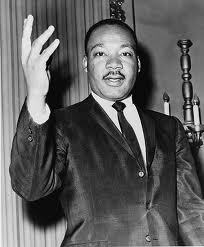 Civil rights movements — United States — History — 20th century — Encyclopedias. Subjects: Civil rights — United States — Maps. United States — Maps. Subjects: Mississippi State Sovereignty Commission — History. African Americans — Civil rights — Mississippi — History — 20th century. African Americans — Segregation — Mississippi — History — 20th century. States’ rights (American politics) — History — 20th century. Civil rights movements — Mississippi — History — 20th century. Mississippi — Politics and government — 1951- Mississippi — Race relations. Subjects: Civil rights — United States — History — 20th century. Affirmative action programs — Government policy — United States — History — 20th century. United States — Politics and government — 1969-1974. Subjects: Bates, Daisy. Central High School (Little Rock, Ark.) African American women civil rights workers — Arkansas — Little Rock — Biography. African Americans — Arkansas — Little Rock — Biography. Civil rights workers — Arkansas — Little Rock — Biography. Civil rights movements — Arkansas — Little Rock — History. School integration — Arkansas — Little Rock — History. Little Rock (Ark.) — Biography. Little Rock (Ark.) — Race relations. Arkansas — Race relations. Subjects: Civil procedure — Great Britain. Civil rights — Great Britain. Due process of law — Great Britain. Subjects: Delta Ministry. Civil rights movements — Mississippi — History — 20th century. Civil rights — Religious aspects — Christianity. African Americans — Civil rights — Mississippi. Mississippi — Race relations — History — 20th century. Subjects: African American intellectuals — Political activity. African Americans — Civil rights. 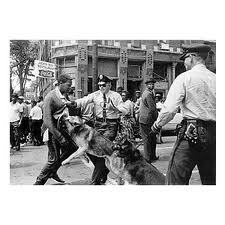 Civil rights movements — United States. Subjects: African Americans — Civil rights — Southern States — History — 20th century. Jewish women — United States — Political activity — History — 20th century. Jewish women — United States — Biography. Women civil rights workers — Southern States — Biography. African Americans — Relations with Jews. Civil rights movements — Southern States — History — 20th century. Oral history. Southern States — Race relations. Subjects: Waring, Julius Waties, — 1880-1968. United States. — District Court (South Carolina : Eastern District) Judges — United States — Biography. Civil rights — United States. Subjects: African Americans — Southern States — Relations with Jews. Jews — Southern States — History — 20th century. African Americans — Civil rights — Southern States — History — 20th century. African Americans — Segregation — Southern States — History — 20th century. Civil rights movements — Southern States — History — 20th century. Southern States — Race relations. Southern States — Ethnic relations. Author: Smith, Jessie Carney Wynn, Linda T.
Subjects: African Americans — Civil rights — History. Civil rights workers — United States — Biography. African American civil rights workers — Biography. African Americans — Biography. United States — Race relations — History. Encyclopedia of African-American civil rights : from emancipation to the present / edited by Charles D. Lowery and John F. Marszalek ; foreword by David J. Garrow. Encyclopedia of American social movements / edited by Immanuel Ness ; foreword by Stephen Eric Bronner and Frances Fox Piven. Civil Rights History Project Act of 2008 [electronic resource] : report (to accompany H.R. 998) (including cost estimate of the Congressional Budget Office). United States. Congress. House. Committee on House Administration. I have a dream : writings and speeches that changed the world / Martin Luther King, Jr. ; foreword by Coretta Scott King ; edited by James Melvin Washington. 5. 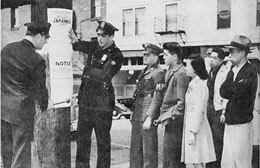 Born in Seattle : the campaign for Japanese American redress / Robert Sadamu Shimabukuro. Law, bureaucracy, and politics : the implementation of Title VI of the Civil Rights Act of 1964 / Augustus J. Jones Jr.
Freedom now! The civil-rights struggle in America. Edited by Alan F. Westin. Parting the waters : America in the King years, 1954-63 / Taylor Branch. How did this happen here? : Japanese internment camps / Leni Donlan. Who Killed Vincent Chin? [videorecording] / a production of Film News Now Foundation & WTVS Detroit ; producer, Renee Tajima ; director, Christine Choy. Of civil wrongs and rights [videorecording] : the Fred Korematsu Story / a film by Eric Paul Fornier. Eyes on the prize : America’s civil rights years. Mississippi : is this America? [videorecording] / Blackside, Inc. Eyes on the prize, II. Back to the movement, 1979-1983 [videorecording] : America at the racial crossroads / Blackside, Inc. ; produced, directed and written by Madison Davis Lacy, James A. DeVinney. Yuri Kochiyama [videorecording] : a passion for justice / YK Project ; produced and directed by Patricia Saunders and Rea Tajiri.